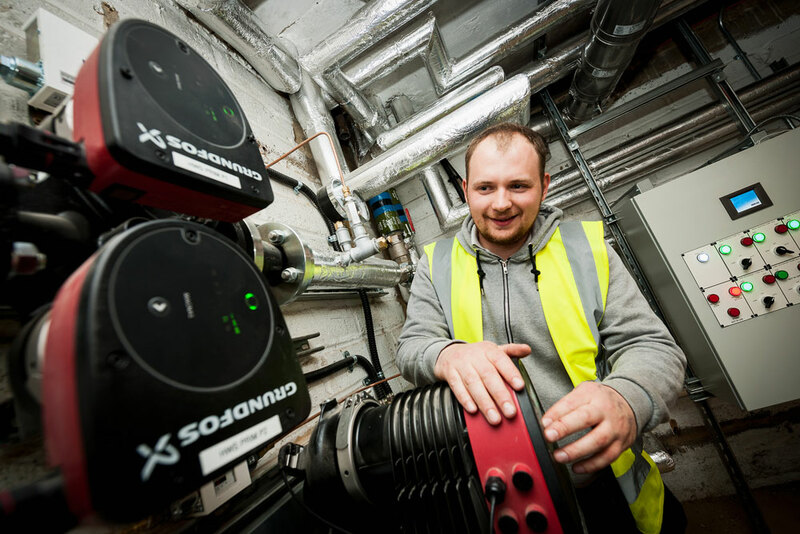 The design and installation of a new heating system in a multi-storey sheltered housing complex completed within a tight timescale on budget with added value. This mechanical services refurbishment contract involved the replacement of an outdated heating system in a 1960s block of 23 sheltered apartments for elderly people. 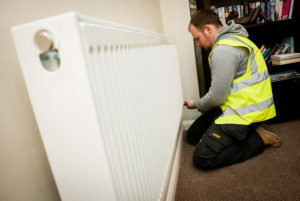 We acted as the main contractor for the project which required the strip-out of existing services and the design, installation and commissioning of all gas, heating and water system sub-contract works. CCS project managed the contract working closely with Stonewater, our supply chain and residents. The project involved effective resident consultation and liaison; scrupulous quality control – ensuring health and safety and CDM/Building Regulations compliancy – and the delivery of system operating and maintenance manuals in English and Nepalese at completion. Vital to the success of this project was a quick turnaround with minimal impact on the health, safety and well-being of Wavell Court’s elderly residents. Managing and coordinating a large number of sub-contractors and suppliers. Health and safety: working in an occupied building created an increased risk of accidents. particularly in corridors where overhead hot-water systems were being replaced. Health and safety across sub-contractors and trades also had to be tightly controlled. 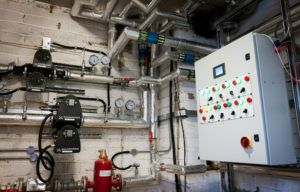 The old hot water system had to be replaced and switched over to the new system within a tight 24-hour timescale to avoid inconveniencing residents which created technical and logistical challenges. Limited parking caused access problems for deliveries. As Wavell Court did not have a full-time warden, regular liaison and communication with residents and Stonewater was key to the smooth delivery of the project which was completed on time and on budget. Consultation and communication: prior to project start, we wrote to and met with residents, supported by Stonewater staff and the warden, to explain the works we were carrying out, their duration, and how we planned to deliver them with minimum risk and disruption. Communication continued throughout the project with posters, leaflets and regular coffee-morning briefings highlighting upcoming weekly works, impact and health and safety issues. Planning: works were sensitively planned and programmed in advance to reduce their impact on residents. Deliveries were scheduled outside peak congestion times where possible. Rigorous health & safety management: project risks were assessed and robust protocols and systems were applied. We also hired an independent health and safety inspector to carry out two site inspections, auditing our own team and our subcontractor/supply chain to ensure compliance with health and safety best practice. As a result, there were no reported incidents or accidents. Hygiene and cleanliness: special attention was given to ensuring that work and communal areas, including WCs used by the project team, were kept clean and tidy. Correx plastic flooring, dust sheets and wall coverings were used to protect floors, walls and surfaces from dust and debris. Local suppliers were extensively employed during the project resulting in the creation of local jobs. Materials for the project were locally sourced where possible, reducing carbon footprint. 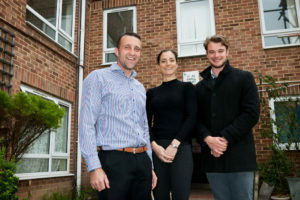 Training opportunities were created for a third-year gas trainee and an Armed Forces veteran re-entering the workforce. 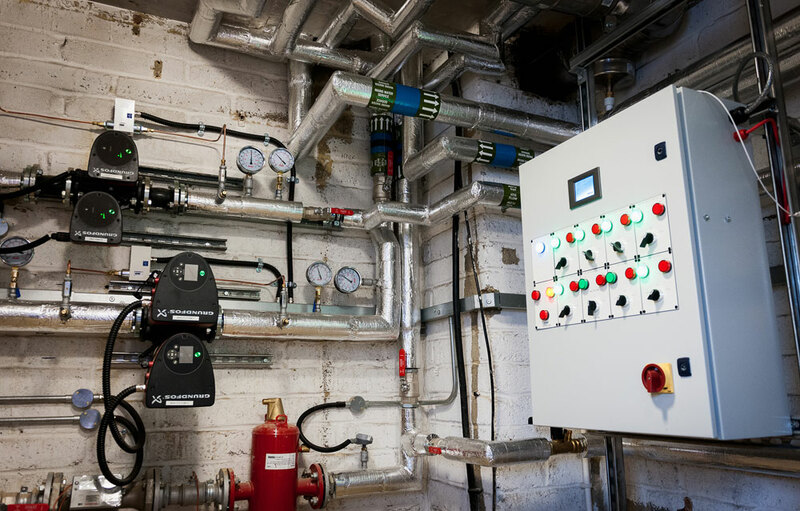 A user-friendly, simpler and more energy-efficient apartment climate control system for residents was installed with the added benefit of heat meters enabling Stonewater to monitor energy consumption. Value engineering created a £10,000 savings on pipework. Goodwill redecoration of resident’s communal facilities used by the project team was completed.